This section of the website should be read in conjunction with Chapter Five of the SSE Guidelines.  Circular 0040/2016 and the SSE Guidelines for Post-Primary Schools give guidance to schools and boards of management on the requirements of the second cycle of SSE. These documents are available for download in SSE 2016 – 2020. Many boards of management have chosen to place School Self-Evaluation as a standing agenda item at all board meetings. The board should ensure that the school provides a summary of their self-evaluation report and the school improvement plan to the whole school community. This single document should be brief, clear and meaningful.